Vinites is a real family business. Founded in the late seventies by owner Eddy de Boer who came from Italy with a wide range of Italian wines to conquer the Netherlands. It was the time that Chianti was sold in straw baskets (fiasco). Eddy tried to beat French wines with classics such as Barolo and Brunello. Until now, Italian wines are the core business of Vinites. 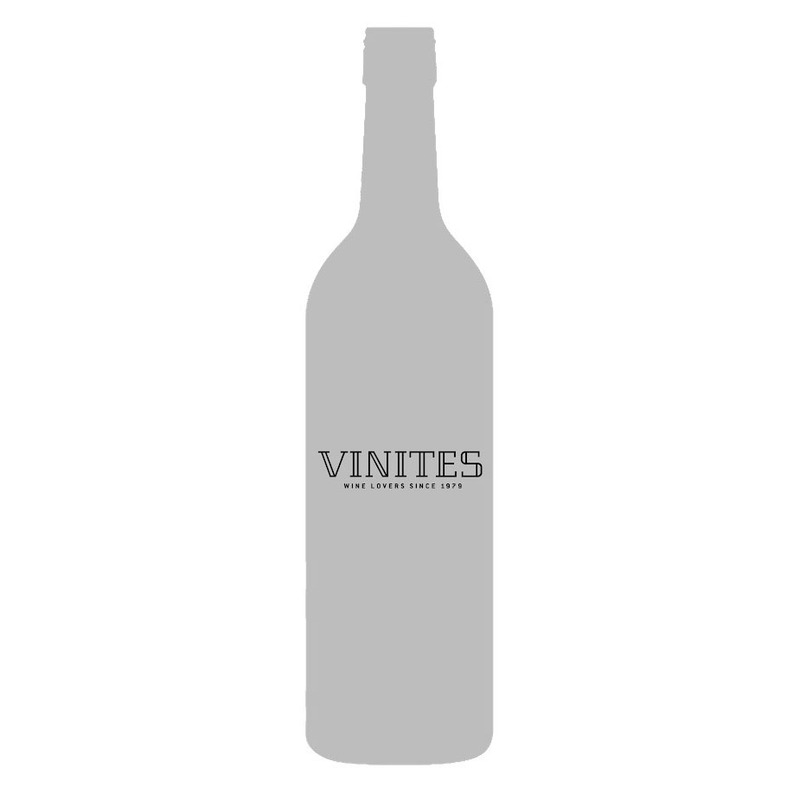 Vinites is a full-service wine importer, with an assortment that covers all main wine producing countries in the world. For example Spain because its strong connection to our roots (Vinitaliaespaña), France because it’s famous areas, South Africa because it’s the second best sold country in the Dutch market and Chili because of the good price, quality and development. In addition to being the owner of the company, Eddy de Boer still plays a prominent role, within Vinites, in the area of ​​purchasing Italian wines and sales to our retail customers. Since the beginning Vinites has developed in different ways. For example, since 2000 Vinites has been supplying wine to hotels, restaurants, specialized wine shops, wholesale and cash and carry. Eddy de Boer has gathered a professional, passionate and service-oriented team, which operates from Haarlem, and supplies the entire Dutch market. The assortment is a wide selection of wine producing countries and regions, and in which Italian wines play a dominant role and position. In addition, Vinites is the largest Sake importer in the Netherlands. Click here for the Vinites team.